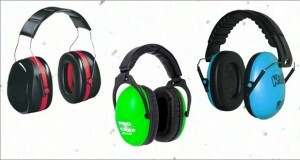 They sit around the ears and their earpads or ear cushions surround ears completely thereby blocking any external noise. They are also called full size headphones or over ear headphones. 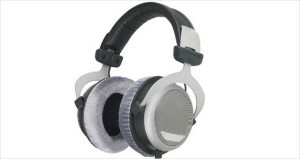 They sit on top of the ears and are often called on ear headphones. 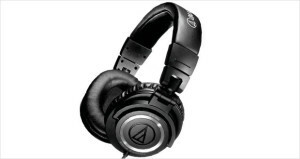 These headphones are lighter and smaller than Circumaural headphones and are relatively cheaper too. The back of the earcups is open in these headphones which lets more ambient noise to filter through and leaks more sound that may cause some discomfort to the people sitting adjacent to the listener. The upside of these headphones is that they provide more natural and larger soundstage that means the distance from which the sound is coming is higher. The earcups of these headphones have closed back thus lesser external noise and lesser sound leaks as compared to open-back headphones. These headphones generally have a smaller soundstage. 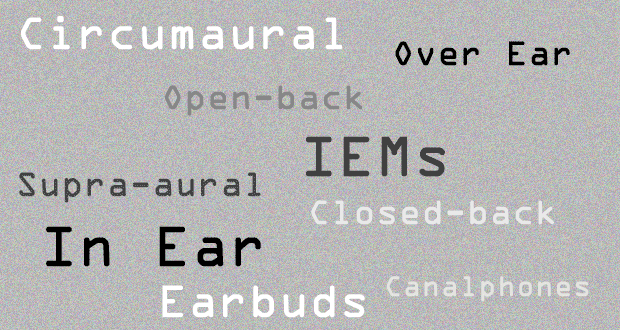 They sit in the ear canal and are also known as cananphones or in ear monitors (IEMs). 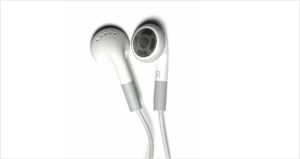 They are lighter in weight, compact and their sleeves block any unwanted external noise. 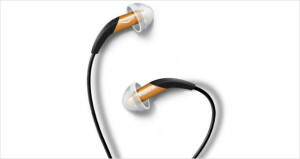 These are ideal for fitness activities as they have a very good grip in the ear of the listener. They sit loosely in the ear but not inside ear canal. 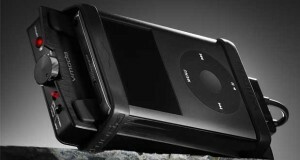 They are lighter in weight and quite inexpensive but ineffective in blocking external noises. 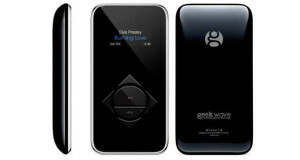 These are the ones which generally come with mobile phones. In the case of headphones, “One Size Fits All” does not hold true and different wearers have different choices. 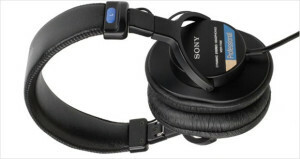 Some prefer to have more than one type of headphones for different occasions and environments. 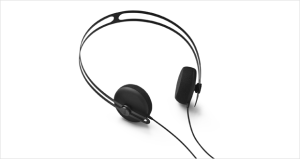 Most popular choices are circumaural and in ear headphones while there is always room for others as well. If you are buying a pair of headphones for the first time, head towards your nearest electronic store and try every type out while playing your favourite songs. Focus on sound quality, comfort, portability and your budget and you will definitely buy a great pair of headphones as per your needs.